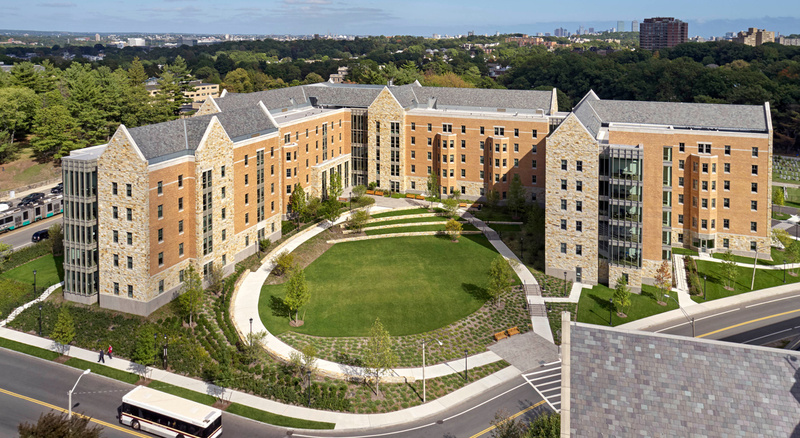 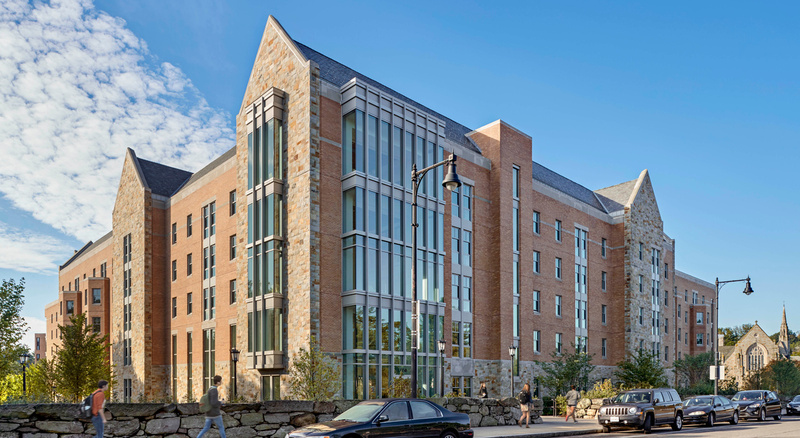 Boston College engaged BOND to provide preconstruction and construction management services for its new 490-bed residence hall located at 2150 Commonwealth Avenue. 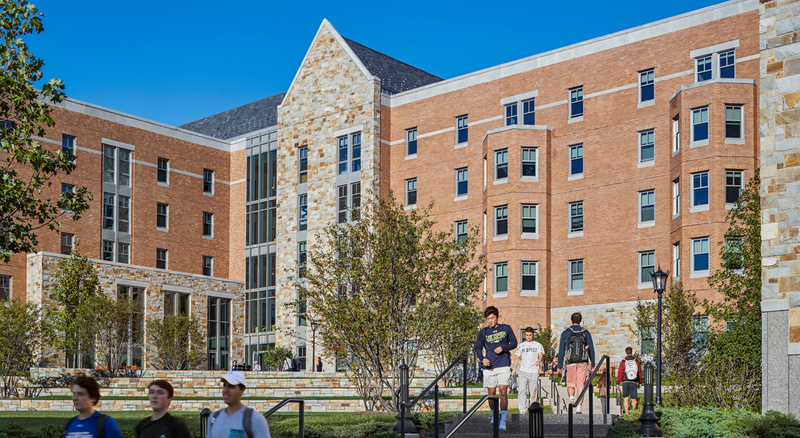 The building opened in Fall 2016 as the Thomas More Apartments residence hall. 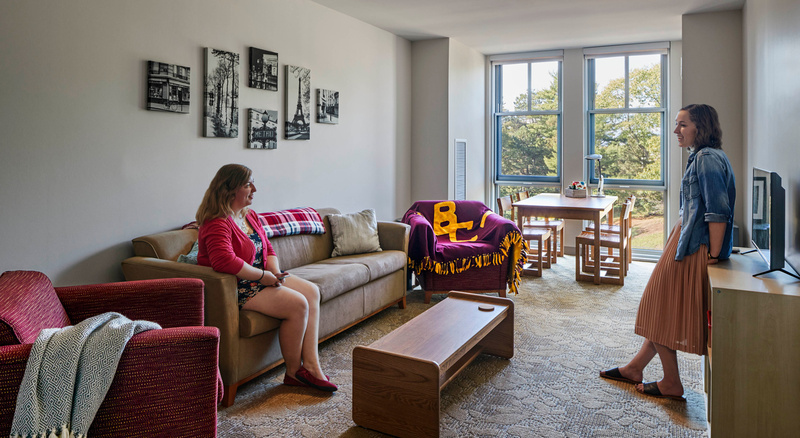 The facility strengthens the College’s residential community by providing student living space in a mix of apartment-style suites. 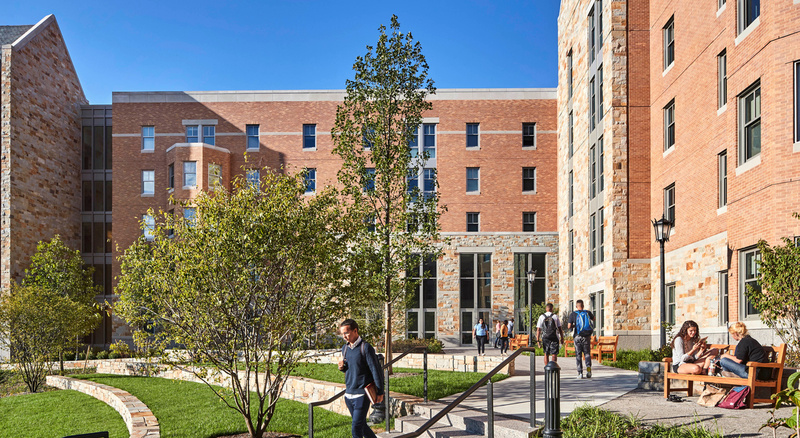 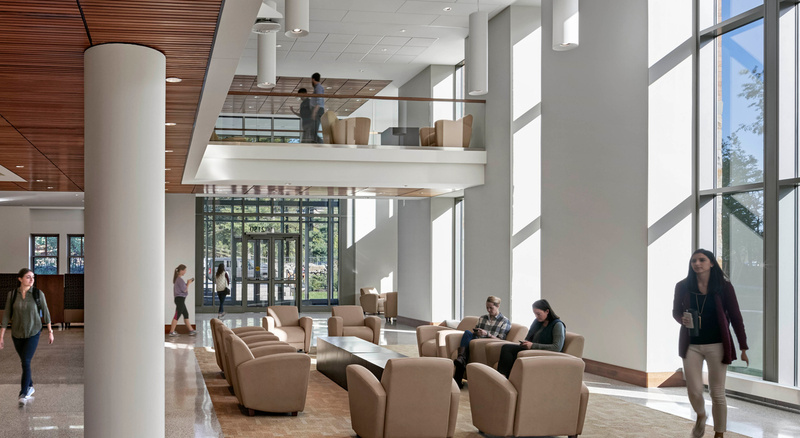 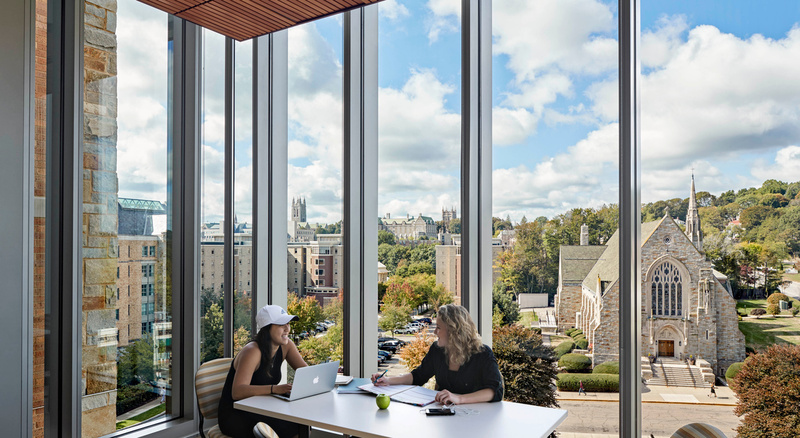 The residence hall blends seamlessly with the surrounding campus buildings, fostering student collaboration and creating a welcoming entry point from the major Commonwealth Avenue thoroughfare. 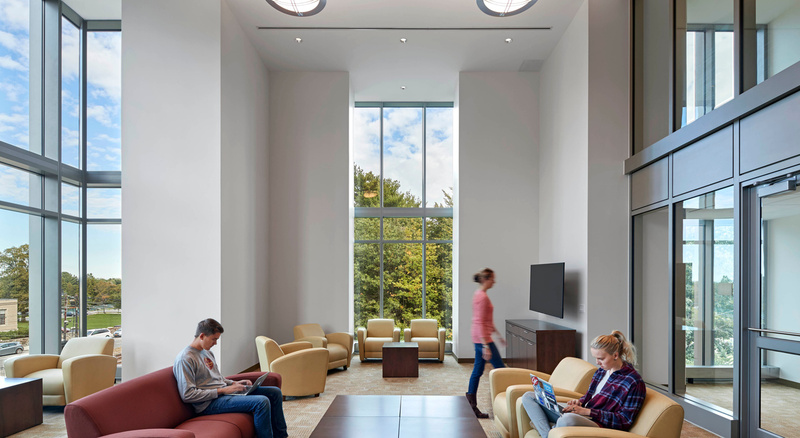 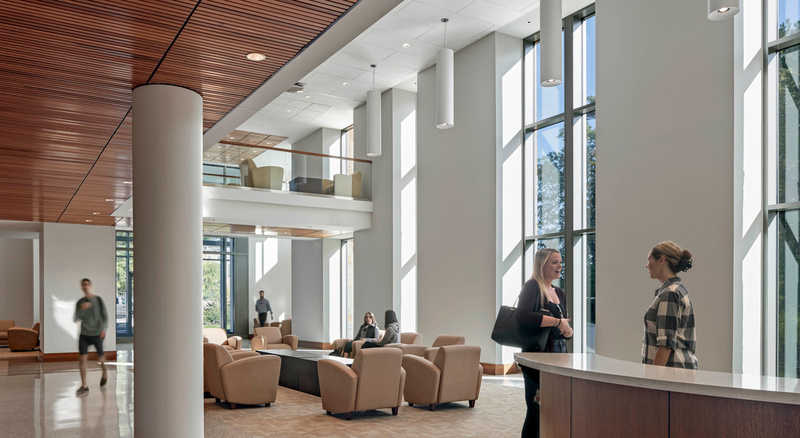 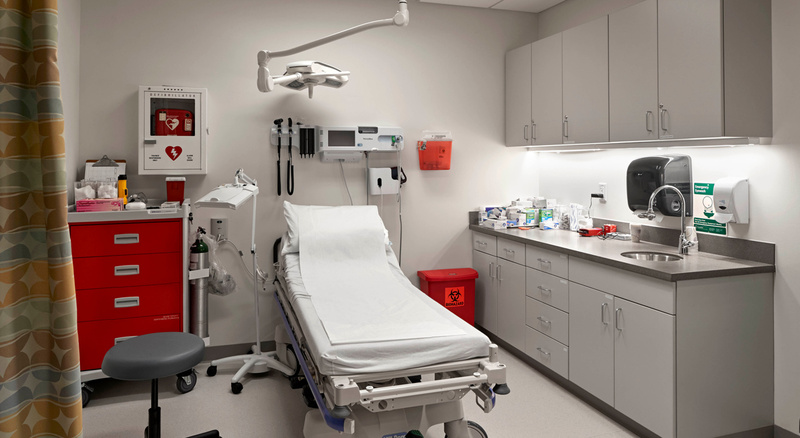 The project achieved LEED Silver accreditation and utilized Lean building practices to streamline schedule.